We got to visit with Chisum and Callahan Grund of Sharon Springs, KS. 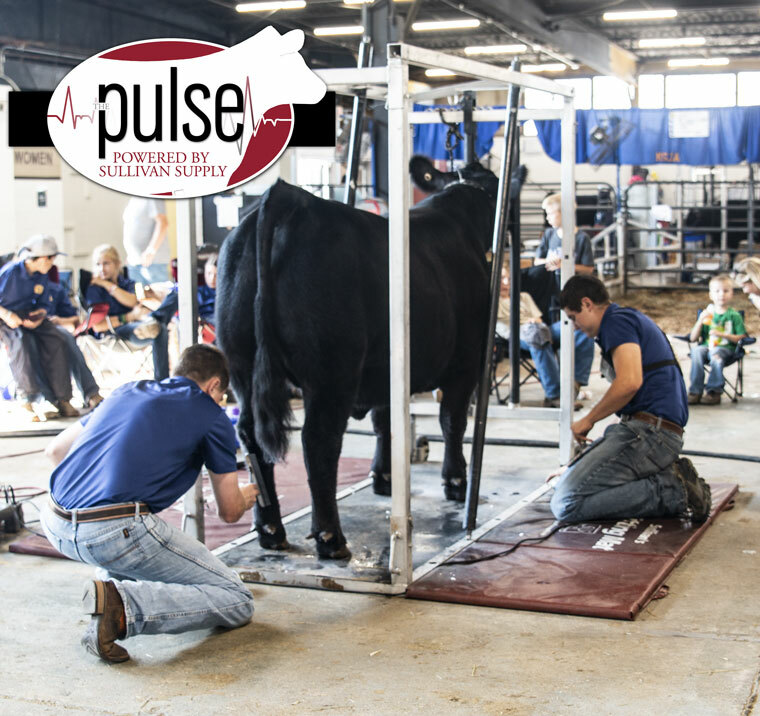 Chisum and Callahan have been attending the Gelbvieh Junior Classic for the past 13 years representing their operation, Grund Genetics. Check out our interview with Chisum and Callahan below! What is your favorite part of junior nationals? Chisum: The people. Talking to friends who you only get to see once a year and seeing all the cattle. I also like to compete in the show and contests. Callahan: Interacting with junior exhibitors during contests. What does the American Junior Gelbvieh Association mean to you? Chisum: It has meant a lot to me growing up in the association because I was born into a Gelbvieh and Balancer operation. This association helped me meet a lot of people and grow into a better leader. Callahan: The association has given me a lot of skills. I learned a lot about the breed and made connections in the livestock industry. What are your favorite contests to compete in? 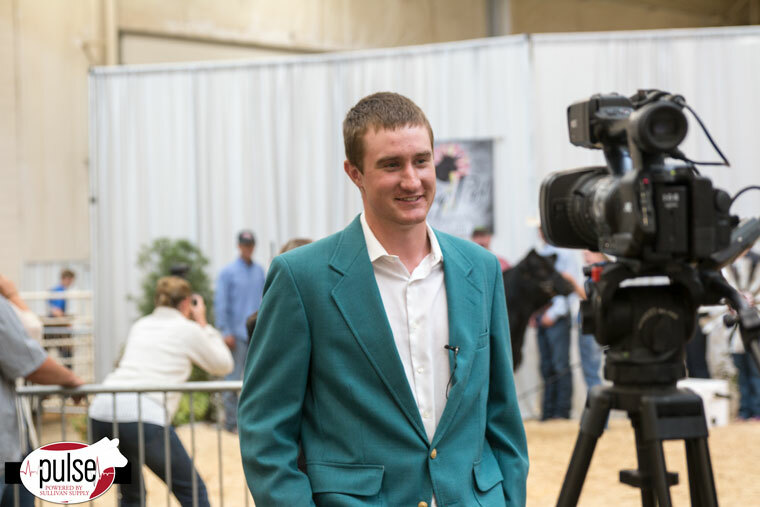 Chisum: The judging and fitting contests are my favorite because thats what I enjoy doing all year around. Callahan: Sales talk because it gives you real-world communication skills and teaches you to interact with different types of people who may buy cattle from you down the line. What are your future goals within the AJGA? Chisum: I want to help the association continue to move forward and reach out to people outside of the association. The commercial side is where the Gelbvieh breed has their significant advantage. I want to help juniors, commercial cattleman and other parts of the industry to keep us moving forward. What is your favorite junior nationals memory? Callahan: At one of my first Junior Nationals Tanner Taubenheim and I caught a gopher outside the barns and went around showing it to everyone in the barns.